There is usually a moment of hesitation when a media story about something that you have known all along begins to turn into something that looks more like a proper media – and political – frenzy. The truth is those of us working with migrants with irregular status aren’t generally used to society being on our side. For quite some time, small local groups on the ground have been tearing their hair out trying find solutions for people of the Windrush generation whose presence in the UK was suddenly questioned: they could not prove they were British in a country they thought was theirs. The stories I heard often started with just normal life events like applying for a new job, going on holiday, attending hospital appointments, something that appear pretty mundane, and ended up the persons being in debt, homeless and so on – like the news that appeared in the newspaper. It was Hostile Environment policies that were turning lives of significant number of people a total nightmare. 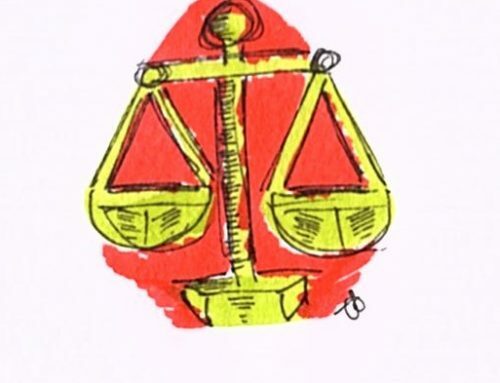 The impact of cuts to legal aid for immigration advice was making matters worse: people who have lost jobs and were denied benefits were told to get legal advice, which costs a fortune. That ‘the Home Office is making people’s lives a misery‘ normally does not make it into the news, let alone start a ferocious debate in Parliament. Look, for example, at thousands of people locked up as “immigration detainees” in prison-like conditions day in day out: this doesn’t make into the news unless someone dies or there is a large scale hunger-strike. So it was genuinely surprising that the Windrush scandal became the newspaper headline day after day over a week and the MPs, including those who voted to enact Immigration Act 2014 and 2016, started attacking Hostile Environment policies and the Home Office’s target driven cruelty and its chaotic system. This resulted in Amber Rudd having to resign from her position as the Home Secretary: the Home Office’s indefensible treatment of individuals, including citizens – deliberately made hostile under the suite of Hostile Environment policies – was out in the open. Watching all this unfold from his limbo state, one of my fellow migrant advocates who was detained for some time told me of his disappointment that indefinite immigration detention is not generating the same amount of anger as the Windrush scandal. But social change takes different routes – often unexpected ones. Can we take this as a moment that society has finally had enough of brutal, violent immigration system that tears families and communities apart? Forcing people to live in fear of arrest and detention and possible deportation? And the key question remains – will this change anything at all? 1/ Amber Rudd’s resignation will make no difference to the things people are really angry about right now. What’s clear is that basic trust between the Home Office and society has now been lost – and the Home Office needs to be able to demonstrate that it is capable of treating people with dignity and respecting their rights – quickly. As I write this, I am reading his interview in which Mr Javid says he wants to ensure that ‘we have an immigration policy that is fair, it treats people with respect, and with decency’. I welcome his intention. Our immigration system cannot be reformed in a piece-meal manner: that means that it cannot be reformed without changing detention system. In terms of our policy recommendations for Mr Javid, you already know what I am going to say, and I am happy to tell him our vision in more detail. My colleagues in the migration sector will be, no doubt, making other specific recommendations to Mr Javid: I do hope that he will consider carefully what the migration sector and migrants have to say. 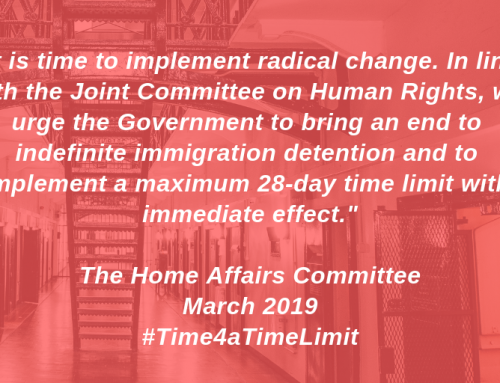 Whoever the next Home Secretary will be, we already have a list of his/her priorities for immigration #detention reform – starting with a 28-day time limit for all. 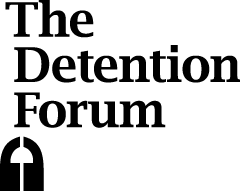 In a nutshell, the UK’s detention system needs a radical overhaul, starting with an introduction of a 28 day time limit on immigration detention for all. And there must be a safeguard that ensures no vulnerable people are detained. The current excessive use of detention must be reduced drastically and detention centres closed down over time, through a development a wider range of community-based alternatives that supports individuals to be able to conclude their immigration cases outside detention. The fact that Mr Javid is a son of a migrant is likely to be highlighted prominently by everyone, including by the man himself. Whether he will be the one to end the UK’s notorious practice of indefinite detention, following recommendations of many professional bodies, including the Bar Council, the British Medical Association and other domestic and international human rights bodies, remains unknown. What’s known is that strong representation for a time limit will be made by quite a few politicians, including Andrew Mitchell, for example, who visited Brook House detention centre last week. Indeed, it will be an irony for a son of a migrant to command one of Europe’s biggest detention estates, incarcerating nearly 30,000 migrants a year with no time limit. Or will he be the one to spearhead a move to reduce the use of detention through humane community-based alternatives that saves money? The jury is now out. If the Windrush scandal was to be a real watershed moment for migration justice movement, I don’t think it will be triggered by a change of the Home Secretary though. It could be triggered, however, by people and communities who were affected by the Windrush scandal and those who were outraged by what Hostile Environment aka Compliant Environment policies does to people, standing up for other people who are targeted by these policies. Their next move is far more important for us than who runs the Home Office in terms of the future of migration justice movement. 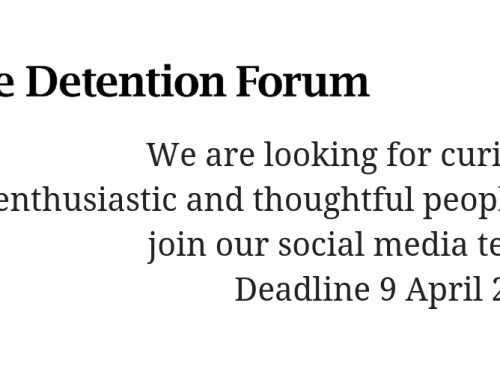 One thing I would strongly recommend Mr Javid to do in the meantime – from a migrant to a son of a migrant – is to involve migrants with direct experience of immigration detention in detention reform discussions and programme. That will be the first step that Mr Javid can take which shows the Home Office can change and that change is genuine. Oh by the way, I have also put together a short reading list for Mr Javid, to whom I wish Happy Reading. 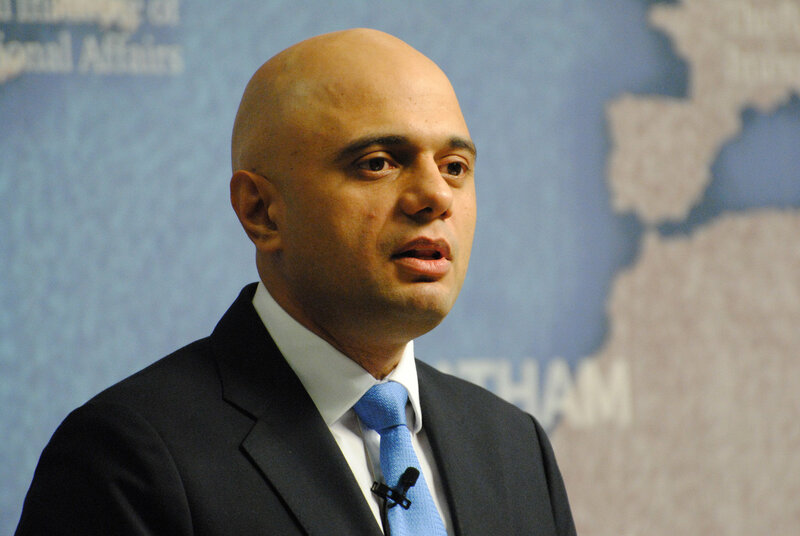 So we have been thinking about what the new Home Secretary, Sajid Javid, should read to familiarise himself with immigration #detention system, its problems and what needs to change – quickly.